The Great South Bay Power Squadron received its charter and was formed on May 16th, 1941. 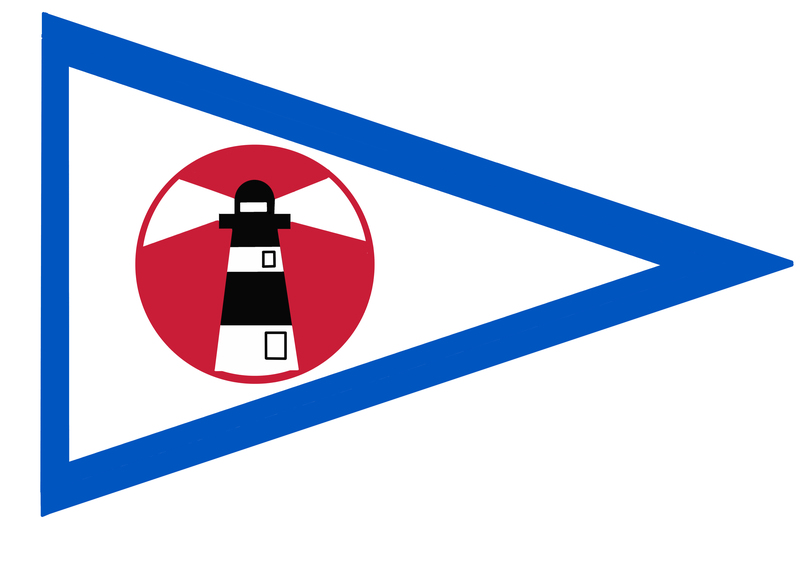 Prior to this time, Great South Bay was a Division of South Shore Power Squadron. Great South Bay’s first meeting was held at Cooper’s Hotel in Bay Shore and G. Rowe Whitcomb, JN, was sworn in as Commander. The membership numbered forty four. Great South Bay’s area included members from Amityville to Patchogue, spanned four townships and covered over twenty-five miles of Great South Bay shoreline. 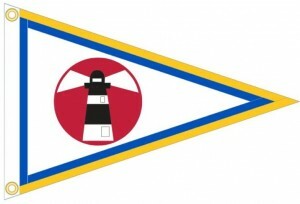 In 1951, Great South Bay formed two new Squadrons to share in the responsibility of educating the public in safe boating practices; hence Captree Power Squadron to the West and Patchogue Bay Power Squadron to the East were born. Great South Bay’s burgee was the first to be authorized to a USPS Squadron by the USPS National Governing Board. Great South Bay’s newsletter, the Great South Spray, has consistently been a first class award winning monthly publication. Three of Great South Bay’s past Commanders have had the honor to serve as District Commanders of USPS District 3, and two as a past District 3 Educational Officer. Social reforms of the 1960’s and 1970’s brought dramatic changes in membership policy; in 1983 the Great South Bay admitted its first women members. rendezvous had earned it the “boating squadron” reputation that is envied throughout District 3. In May 2016, Great South Bay will celebrate seventy-five years of public service, self education and fraternal boating. Great South Bay is proud of its history, its achievements, its reputation and its tradition, and is dedicated to promoting safe boating on the Great South Bay. As of September 2017, the Great South Bay Power Squadron consisted of 164 members.